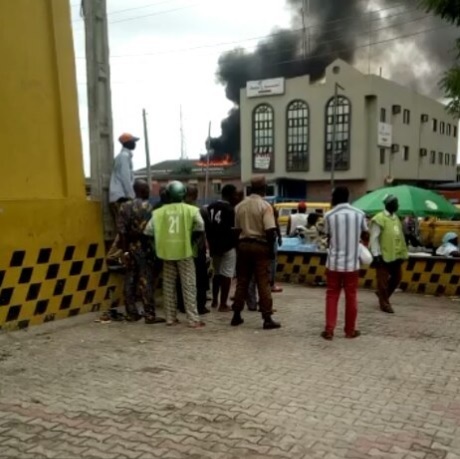 The popular Dream Studios in Bamako, Omole Phase 1 in Lagos, was set on fire on Saturday. The studio is known for being the site of several musical reality auditions such as Nigerian idols, Sing The Song Nigeria and many others. Firefighters are currently on the scene to extinguish the fire and so far no casualties have been recorded.